Version 1.3 of Caterpillar brings some interesting changes….including a name change. 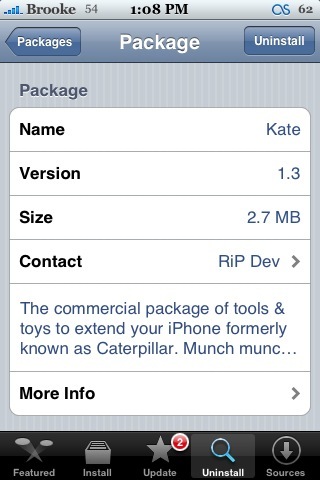 Caterpillar has now been changed to Kate due to legal reasons. Below is a snipit from Kate’s website. 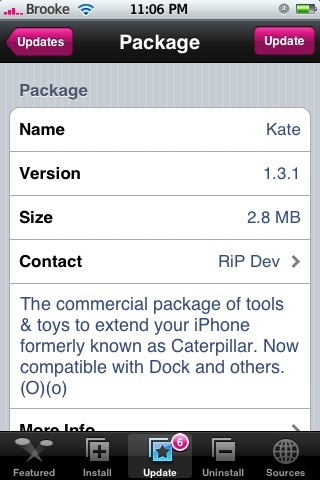 Due to a legal dispute with Caterpillar, Inc, the new name of the package is Kate.